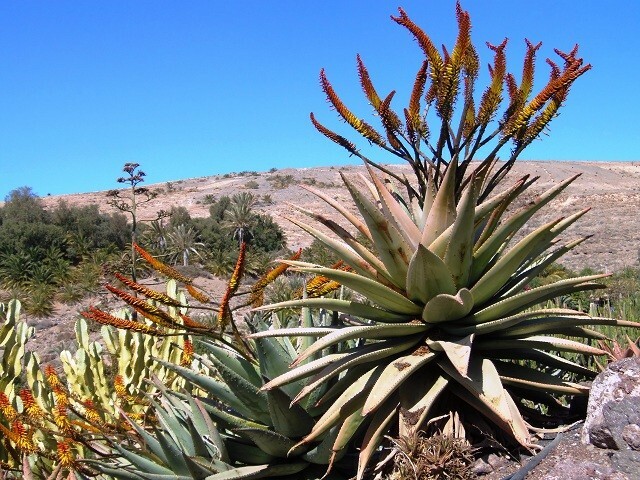 Large Aloe-species from South Africa with horizontally spreading inflorescence-branches. Large Aloe-species from South Africa with horizontally spreading inflorescence-branches. Very popular as a garden plant in dry areas.